Ever dream of being royal for a day? Queen for a Day? King for a Day? It could be you! 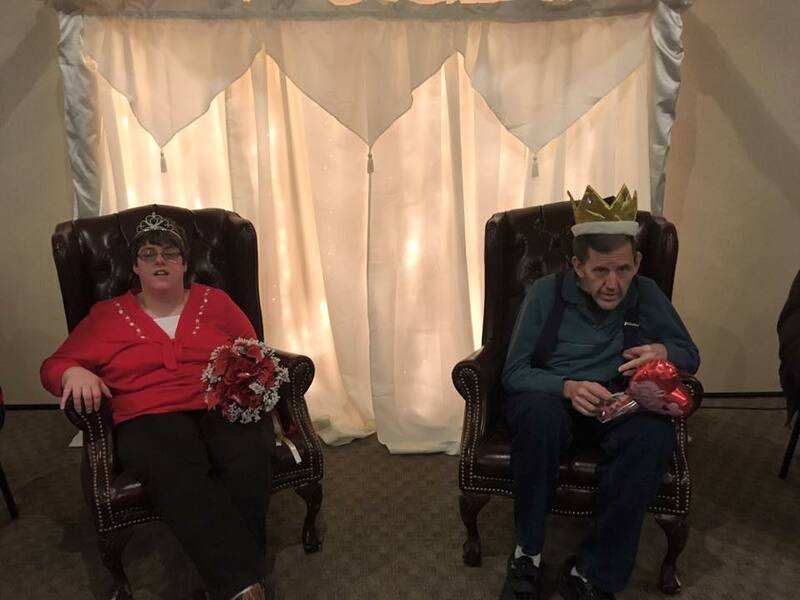 Come and Join The Arc Susquehanna Valley, at the Silvermoon Banquet Hall in Lewisburg, and celebrate Valentines at the King and Queen Dance! We will choose a King and Queen for the day, as well as their court!! RSVP will be strictly adhered to.